The TSF (Tennessee Strawberry Festival ) committee has already begun work planning the 72nd Tennessee Annual Strawberry Festival and is seeking the public’s input on the Theme and Logo Design. Every year the festival takes on a new theme and the logo is used in various publications and on the Festival T-Shirts. The TSF is offering the winner of the chosen logo design a $200.00 prize. The theme “Classic Crusin’ Berries” or a version of this theme. All designs must be submitted to the Chamber office no later then September 30, 2018. All art and suggested themes become the sole property of the Dayton Chamber of Commerce/Tennessee Strawberry Festival. Please submit all necessary entries to chamber@volstate.net. Other areas of interest that the TSF are working on is the entertainment schedule. If you are an entertainer or a member of an entertainment group that would like to be considered, then now is the time to submit your request. The Tennessee Strawberry Festival committee is currently seeking entertainment for the 2019 festival’s lineup. Please submit as much information as possible about you or your group. Information such as photo, bio, contact information, and website links to any related sites about you. Any submissions without a bio and photo will not be considered. Please submit all necessary information to chamber@volstate.net. 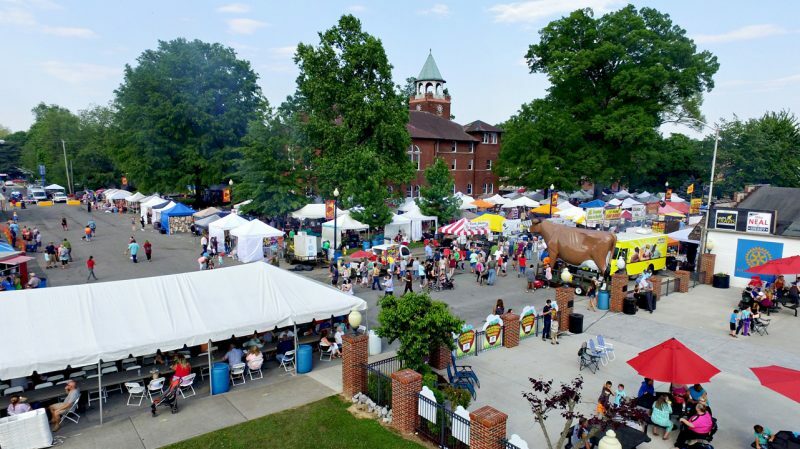 The TSF continues to work on the other events such as Strawberry Festival Pageant, Monday’s Kids Night, The Wednesday Strawberry Shortcake Night, Kissel Entertainment (Carnival), Friday Night Cruise-In & Block Party, and Saturday’s Parade.